Beautiful, melodic, mid-tempo love song, classic R&B at its best! Great hook and melody! 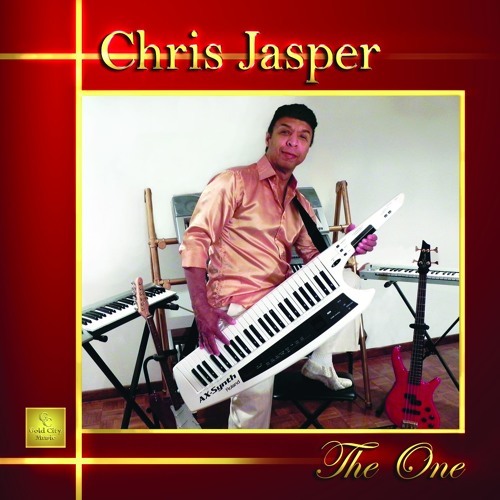 It's totally Chris Jasper with a dash of Isley Brothers! My music, keeps skipping all songs.Am I the only one? ?